Ahead of February's launch of Sony Crime Channel, predecessor service Sony Channel is now being received free-to-air on satellite. Sony Channel will become the free-to-air Sony Crime Channel on the 6th February 2018. Ahead of the change, a transponder change is taking place. The main channel is currently broadcasting encrypted via satellite on a Pan-European transponder (Astra 2, 11568 V). 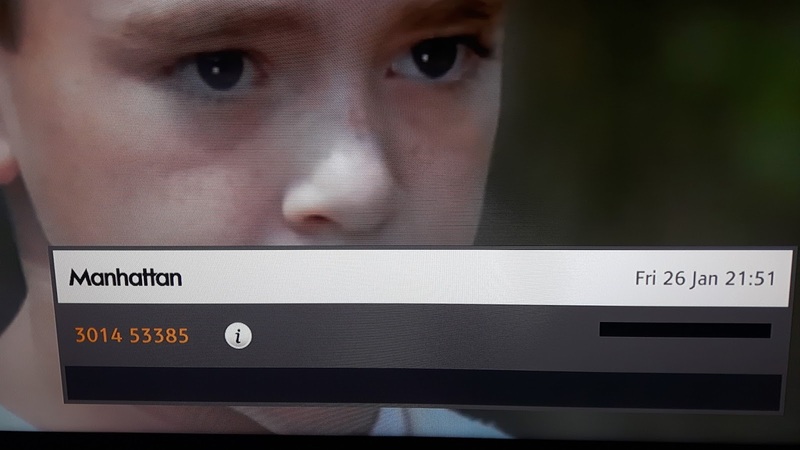 However, a new free-to-air copy of both the main channel and a plus 1 service has now been switched on via Sony's main free-to-air UK spotbeam transponder. The transponder is already used for sister channels TruTV, True Entertainment and POP among others and has been subject to a technical change to its parameters to increase the bandwidth required for the incoming services. 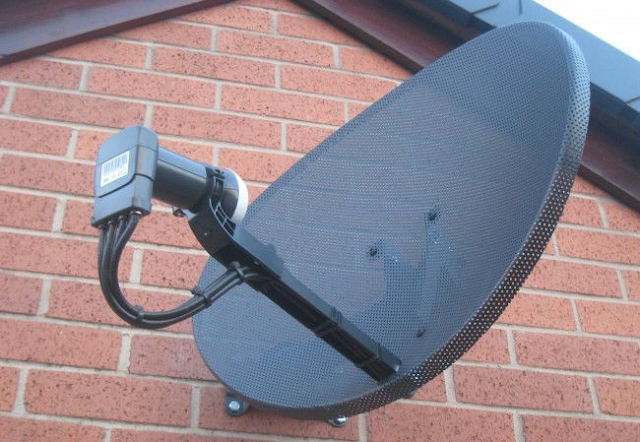 Sky and Freesat will adopt the new free-to-air streams once a testing period has been concluded. Sony Crime Channel is due to take over the Sky slot of the Sony Channel (ch.157) on the 6th February 2018. Latest information is that Freesat will get the channel a week later - however launch details for the channel are providing to be very fluid - even including the broadcaster backtracking on its original promotion of a Virgin Media launch.